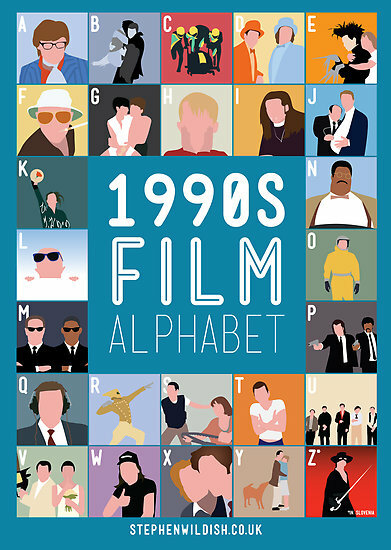 DRY AS TOAST: How Film Savvy Are You? In honor of the 2012 Academy Awards nominations announcement, here are three movie quiz posters created by designer Stephen Wildish. 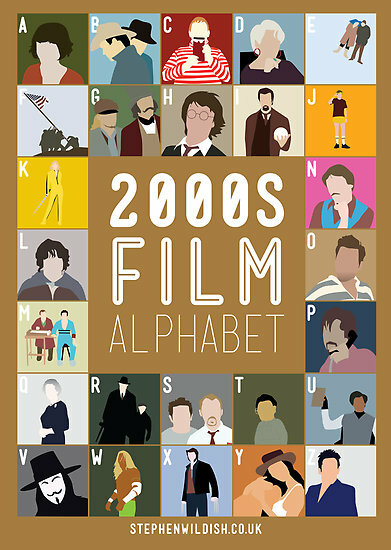 Each illustration is a clue to a movie title that starts with that particular letter of the alphabet. How many can you get? 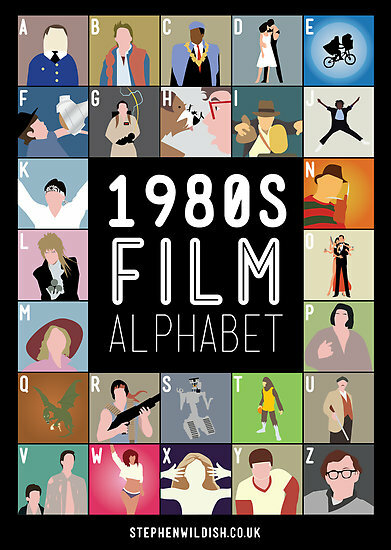 I'm not too great at this, by the way, but only because the movie collection in my memory is embarrasingly low. In fact, I've only seen two movies on the entire list of nominees! Ha! I got waaay more than that. Thanks for making me feel better! These are fun. I did shockingly well. "Shockingly?" Girl, I wouldn't be surprised if you knew every movie up for an Oscar! You love that stuff and I bet you're going to live blog the show, aren't you?